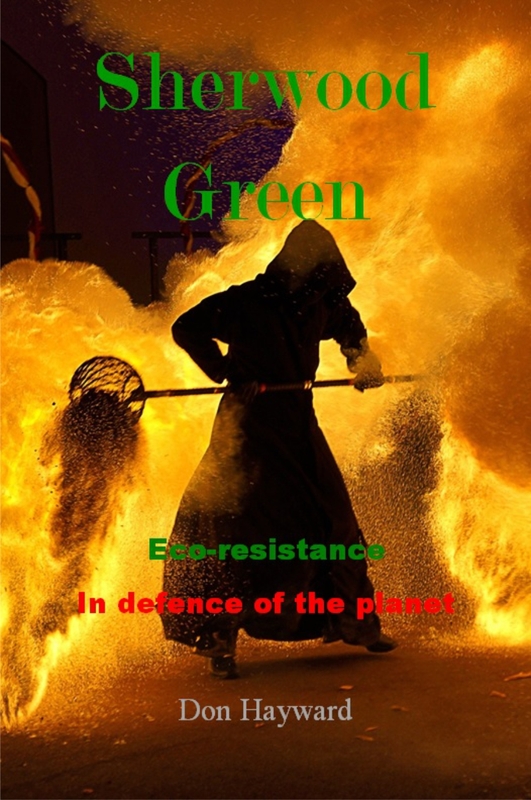 Sherwood Green, envronmental resistors attack Toronto. The police focus on the supporters of Sherwood Green. Jos Amiel, a young reporter for TorontoNewsNow network hoped covering Sherwood Green would build his career. Eventually, Jos realised Sherwood Green could destroy the city and his career.